You might have some hilarious friends who still think rick-rolling someone is funny, or you may know people who toss around NSFW links while you're at work. You can't help yourself, you click, you shriek, you close immediately. You fall for it every single time. 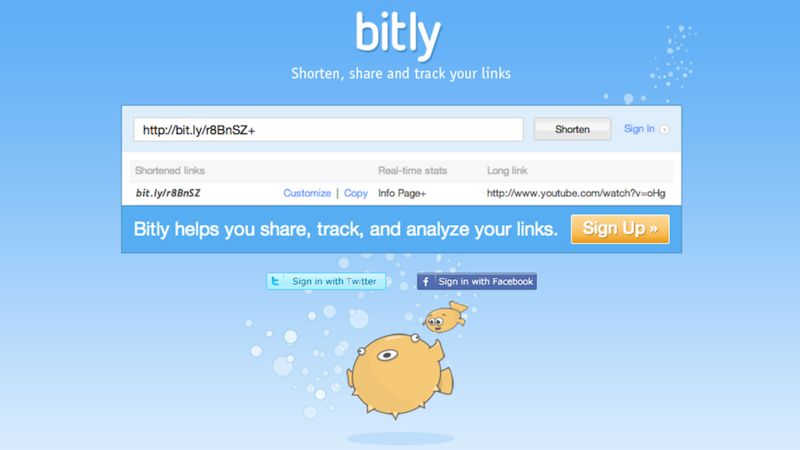 Here's a tip on how to prevent yourself from falling for shortened bit.ly link pranks. Just add a + sign at the end of the bit.ly url and instead of being directed to the link, you'll see the dashboard of the details on the link. That way you can see the full URL and headline of the page you were supposed to go if you mindlessly clicked the shortened link in the first place.